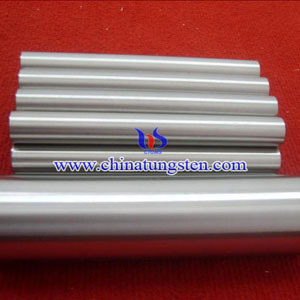 It has been long history of molybdenum concentrate selecting in China, over half a century. Factories for selecting Moly concentrate are also ranging from molybdenum factory to molybdenum copper, tungsten molybdenum, bismuth and others. Techniques are also improving continuously. 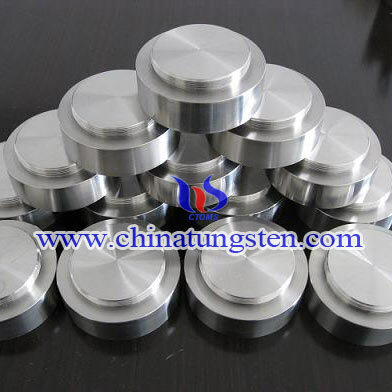 Molybdenum selecting is very significant for the molybdenum powder manufacturing, finally will influence the quality of molybdenum finished products, including molybdenum crucible, molybdenum fastener, molybdenum plate, etc used in sapphire growth furnace. Following is a method used in molybdenum concentrate selecting and molybdenum manufacturing methods. Flotation method is most applied in selecting. 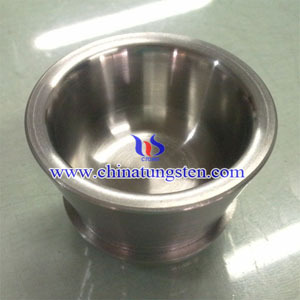 And advance flotation method is used when copper is not so much in copper molybdenum concentrate. Jinduicheng is city that has been main molybdenum manufacturing location, and it is mostly dealing with molybdenite, Pyrite, and some copper tungsten concentrate. The methods used are molybdenum copper mixing flotation selecting, tailing pyrite flotation selection, mo-cu separating and advance selecting of mixing molybdenum concentrate. The milled ore/gangue powder is mixed with a liquid and aerated in the flotation step. The less dense ore rises in the froth to be collected, while the gangue sinks to be discarded. Flotation separates the metallic minerals from the gangue this way and – in the case of copper/ molybdenum ores – separates molybdenite from copper sulphide.The resulting MoS2 concentrate contains between 85% and 92% MoS2. Further treatment by acid leaching can be used to dissolve impurities like copper and lead if necessary. 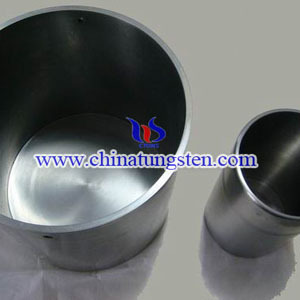 After that, molybdenum concentrate will be calcinated in reflecting furnace, multiple hearth furnace and boiling furnace. Removing sulfur, molybdenum calcine, also called unpurified molybdenum trioxide with 40~48% molybdenum content will be manufactured out. In this process, molybdenum ferro can also be made. For the purity of molybdenum trioxide is so low, and then in order to manufacture high purity molybdenum oxide, two methods can be applied. One is sublimed method and the other one is hydrometallurgical method. 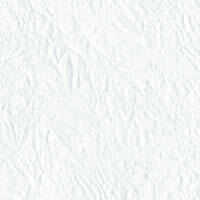 Ammonium paramolybdate is produced by hydrogen reduction method, which is consist of 56%Mo min. then to make high purity molybdenum trioxide and molybdenum powder.